To achieve incredible results, you require a hair transplant pro and not simply a person who does hair transplants as a rote. My whole practice and scholastic life rotates around the craftsmanship and search of hair restoration surgery. I have dedicated numerous years, flight abroad and devote months in clinics everywhere the world to learn and refine the world best techniques in field of FUE and strip hair transplant. 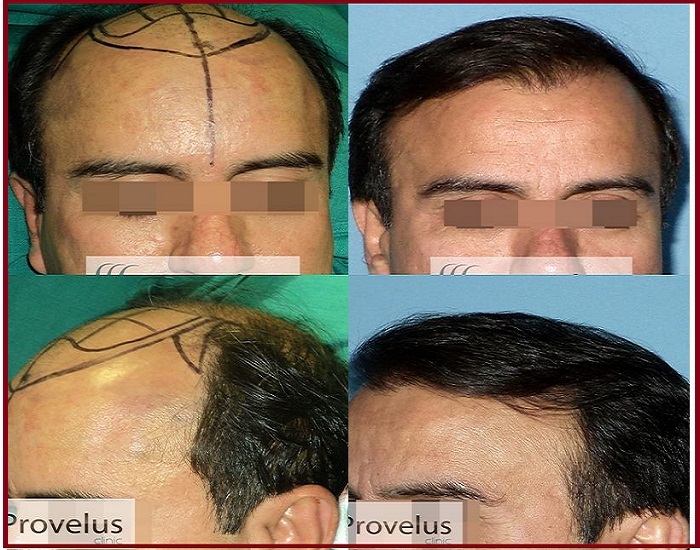 I am glad to present my results and achievement for hair transplants in New Delhi done at Provelus Hair Transplant Clinic, Delhi, India. These hair transplant before and after pictures are of real patients, operated by Dr. Mishra & his team. These Photographs are 'brows up' or blurred eyes/ face to protect the patient identity. Each and every picture is a genuine, untouched photograph taken at clinic. Many more result photos are available at our clinic and can be shown to prospective hair transplant clients upon personal visit to Provelus hair transplant clinic, Delhi, India. In this section you can see videos of hair transplant results, various techniques used by our team for transplantation and testimonials of our past hair transplant clients. 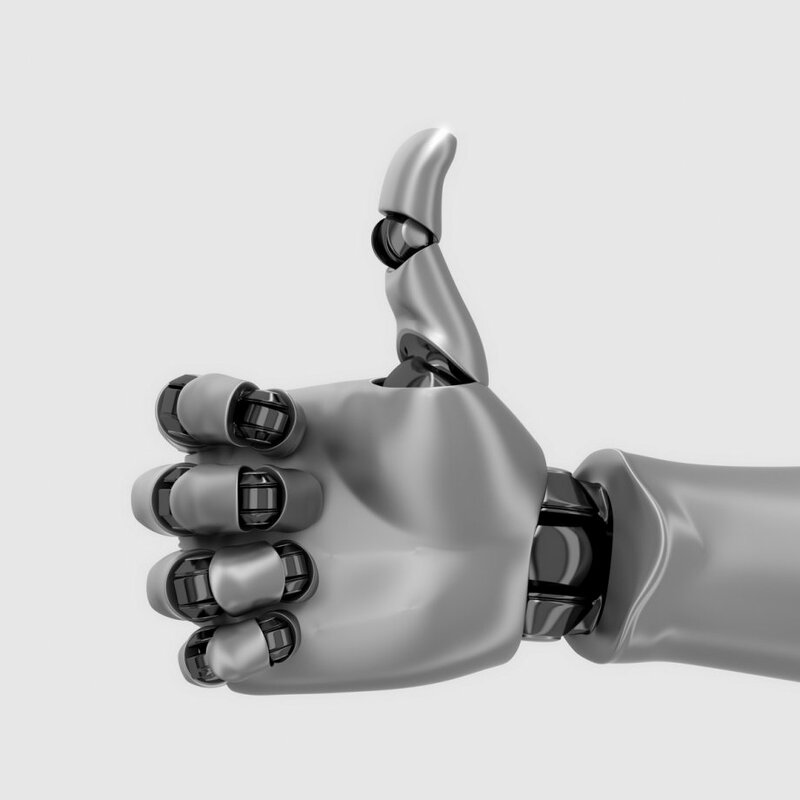 Testimonials are an easy way to check the popularity and trust level of any organisation. We are glad to tell you that over 95% of our clients are either satisfied or very satisfied with the procedure. 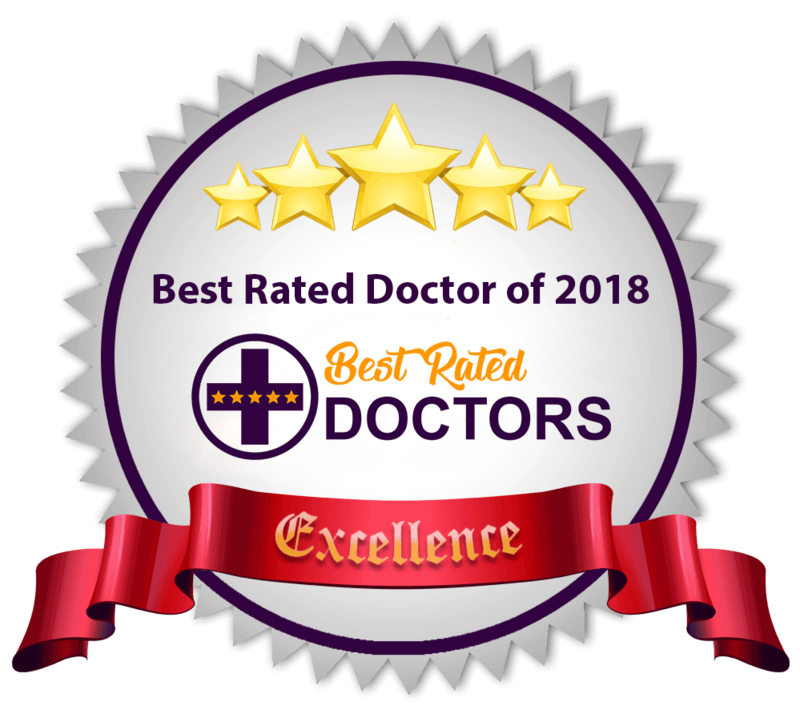 Multiple awards, surveys and polls have proven time 'n' again that quality work of Provelus Hair Transplant Clinic is always appreciated over cheap imitations.